Contact Us: https://cryptaur.com/partner .If you are a dApp developer and would like to offer us your idea or product, please contact us by filling out the form below. Messages on any other subject will not be considered here. Thank you for your understanding. 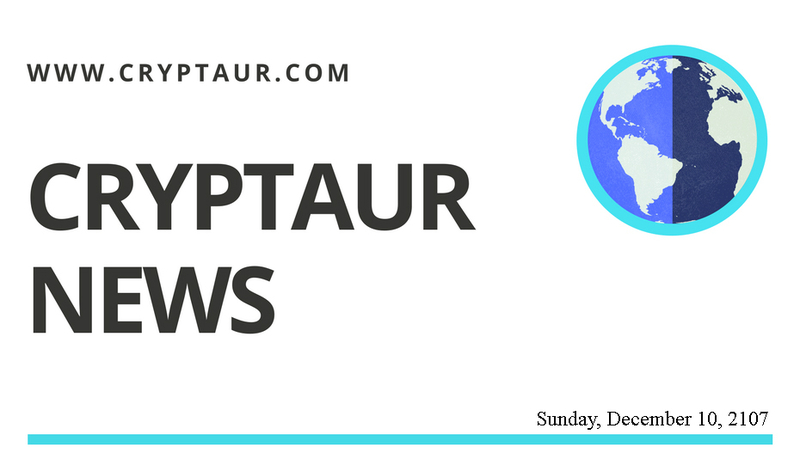 * Become a member of the cryptaur project.